AVI understands that timely, accurate reporting is the key to expediting claims settlement and identifying and preventing further merchandise damage. We have invested in state-of-the-art systems to give our customers the most efficient and effective access to survey data. 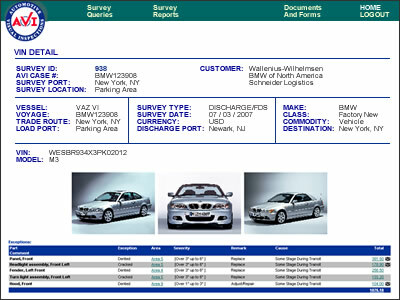 Vehicle Condition Reports are available online to customers as soon as a survey is complete. These on-demand reports offer drill-downs to detail information, photographs, user-defined queries and printer versions. Customers can take advantage of internet delivery to reduce time and expense of traditional paper processing whenever possible. 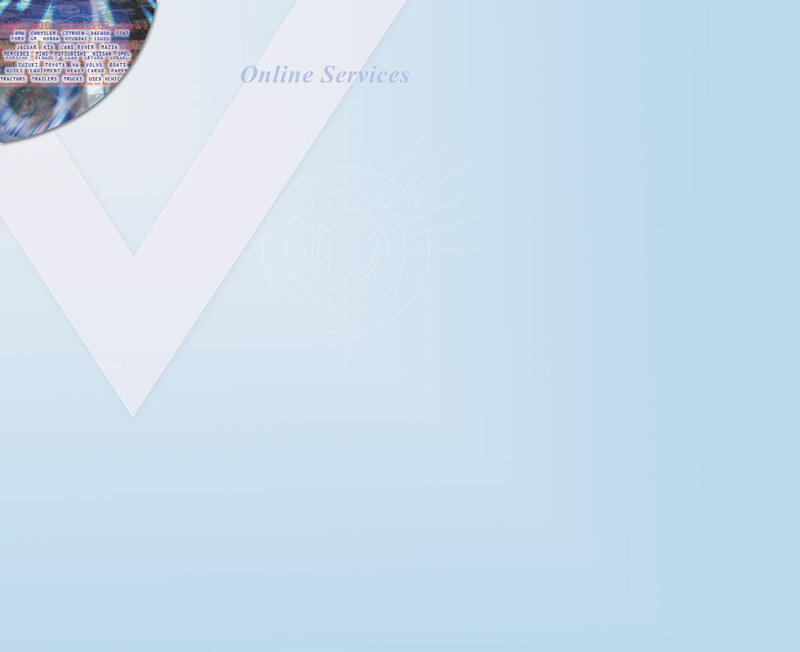 AVI also works closely between its customers, acting as a data conduit to speed claims processing. Whether utilizing industry-standard protocols or following proprietary content formats in XML, text or other file types, AVI can ensure that your data is distributed quickly, resulting in a shorter claim turnaround and accelerated payment cycles.